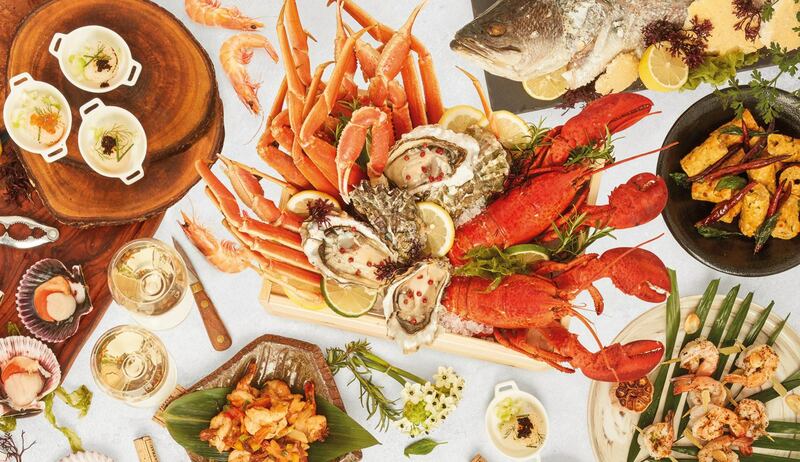 This Father’s Day, Marina Bay Sands in Singapore has an array of dining and beverage specials at their signature restaurants – from lavish buffets to brunch and free flow beers, to treat the man of the house with a well-deserved treat. 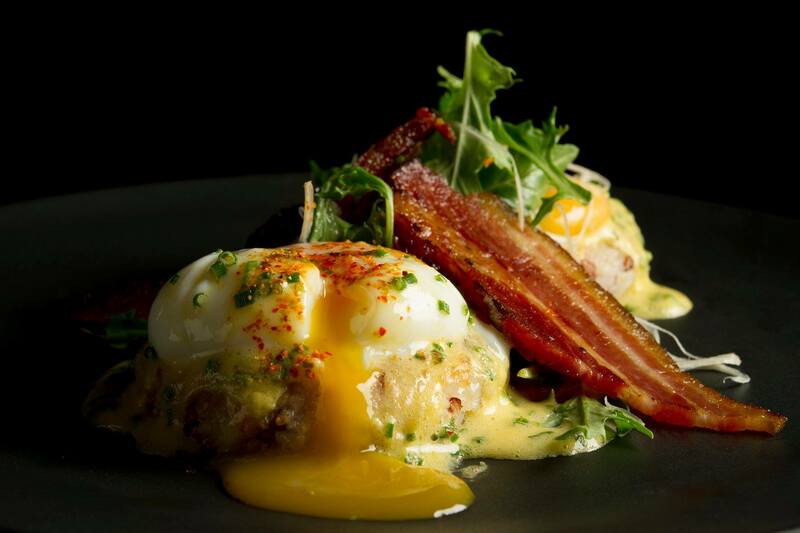 On 16 and 17 June, celebrate Father’s Day over brunch at celebrity chef restaurant Adrift by David Myers. Indulge in a medley of Adrift’s well-loved brunch classics, such as the Adrift Eggs Benedict (S$22++) and juicy Adrift Wagyu Cheeseburger (S$28++). 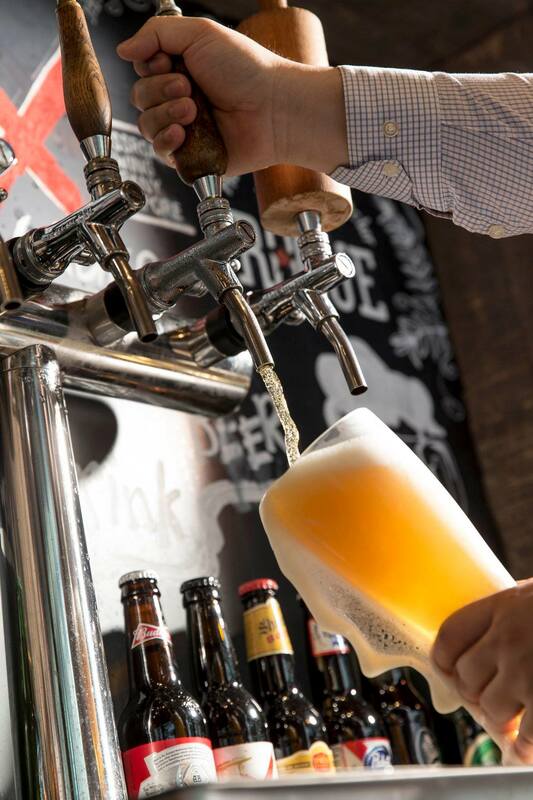 Double the merry-making with glasses of cold amber beers as the restaurant dishes out a free flow beer special (S$30++). 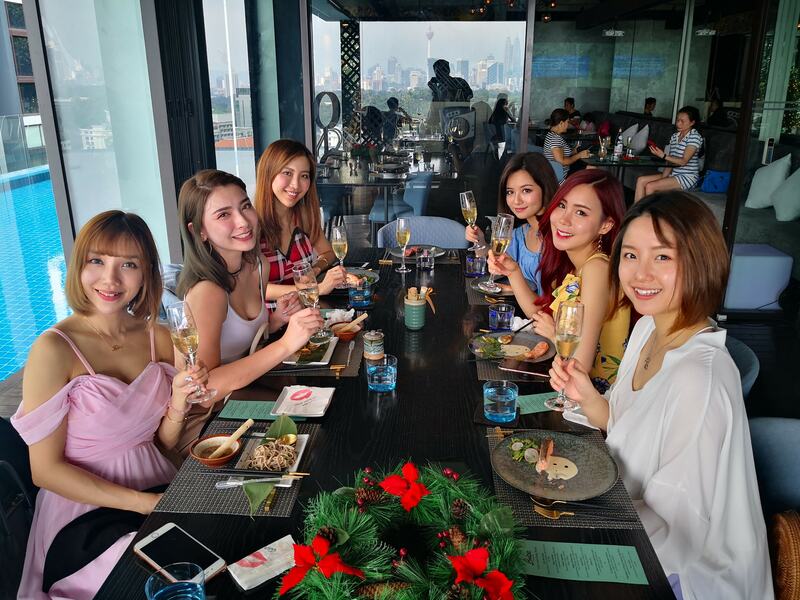 From 12pm to 3pm, brunch goers can enjoy endless mugs of Suntory Premium Malt beer, Suntory Black beer and Stella Artois. 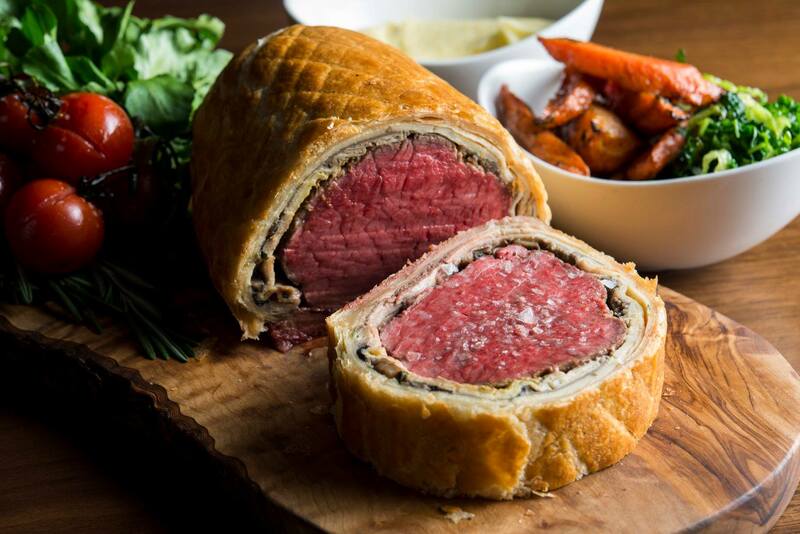 Celebrate Father’s Day with Bread Street Kitchen’s special one-day only Beef Wellington set (S$80++), featuring the restaurant’s famed steak centerpiece and a schooner of Pilsner Urquell beer. Available for lunch and dinner, meat lovers can enjoy Gordon Ramsay’s signature Beef Wellington – a juicy seared filet mignon enveloped in layers of salty prosciutto, a herb crepe, savoury duxelles, and finished with a crisp crust baked to golden perfection. Savour the dish with a schooner of creamy Pilsner Urquell beer, a smooth and refreshing Czech classic brew that blends a crisp body topped with a thick layer of malty foam. 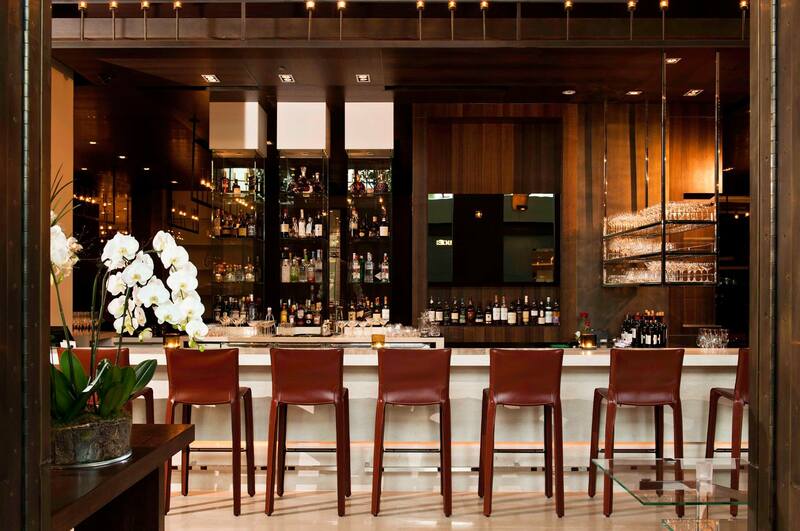 Celebrate Father’s Day in style at CUT by Wolfgang Puck, as the Michelin-starred restaurant presents an exclusive whisky flight on 17 June (S$48++ for three tasting pours of 30ml each). The classic Laphroaig 10 Year Old is bound to captivate fans of bold and full-bodied whiskies with its smoky peat flavours, while the refined Bruichladdich’s The Classic Laddie glides on the palate with refreshing whiffs of oak fragrance and a subtle hint of barley. Diners who opt for the whisky flight will also get to taste the unique Bruichladdich’s Octomore, a heavily peated single malt Scotch whisky that excites the senses with its rich, smoky intensity, balanced with the sweet scent of honeyed vanilla. This Father’s Day (17 June), treat your dad to a sumptuous meal at international buffet restaurant, RISE. In addition to the regular fine spread of dishes, guests can look forward to Asian delights such as a hearty bowl of Oyster Mee Sua and western delicacies such as the indulgent Pan Seared Foie Gras with Red Wine Grape and Balsamic. 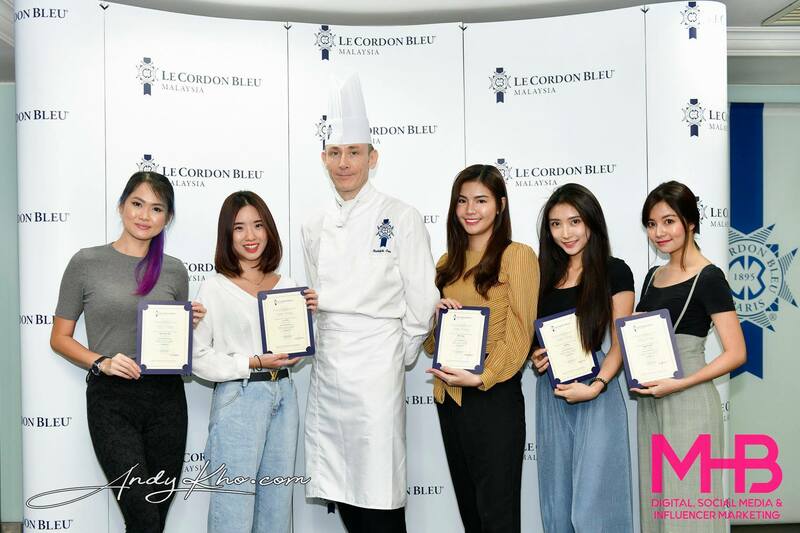 Feast on a selection of fresh seafood such as Lobster & Snow Crab, and explore various live stations serving gourmet dishes such as Moroccan Style Roasted Whole Baby Lamb. In celebration of this special occasion, dads also get to dine free with every three paying adults, and bring home a sweet momento of chocolate cigars. 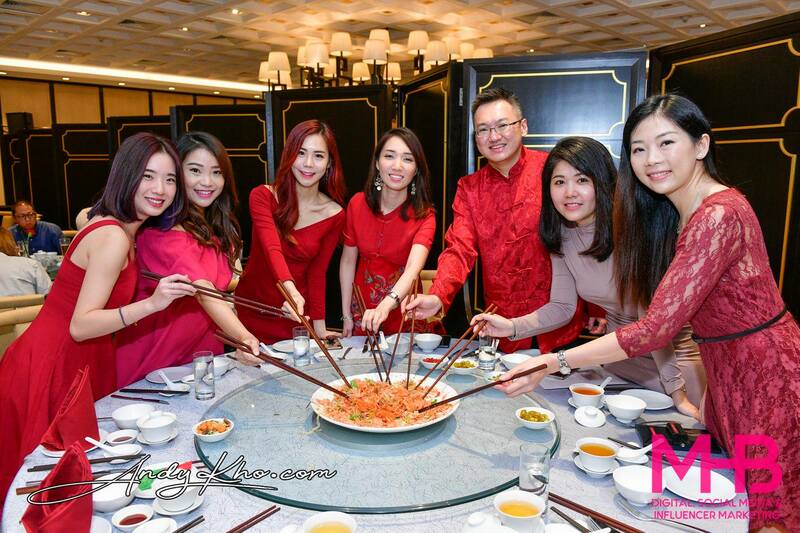 This is available for both brunch (S$88++ per adult; S$25++ per child) and dinner (S$98++ per adult; S$35++ per child). 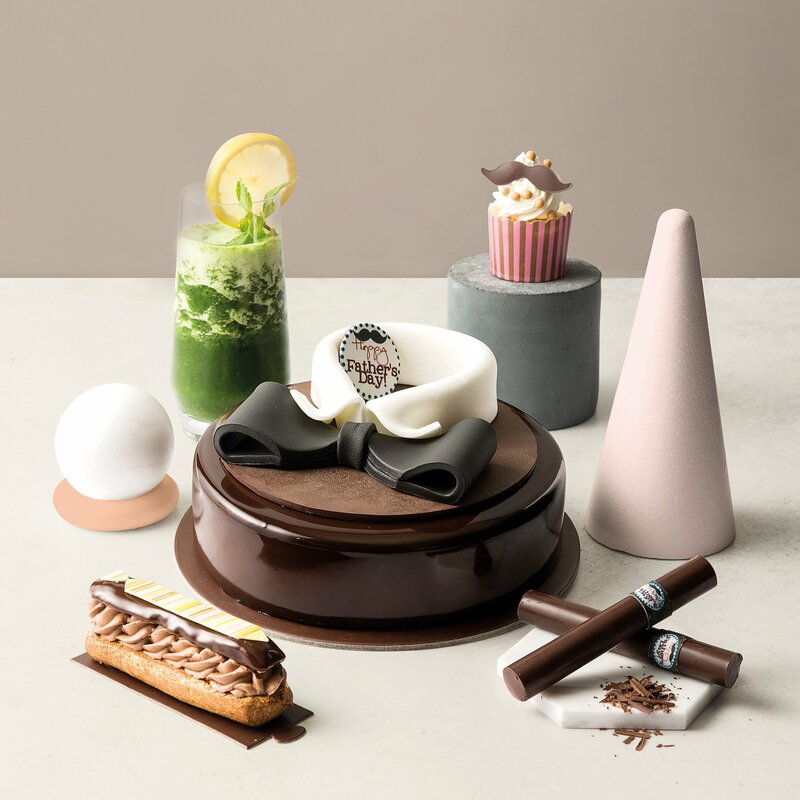 From 1 to 17 June, show appreciation for your dad with handcrafted sweets from SweetSpot. In celebration of Father’s Day, SweetSpot will be offering a selection of creative desserts, such as the Dark Chocolate Cigars (S$24 for a box), made of dark chocolate ganache and Valrhona 70% Guanaja Grand Crue couverture, and the Dark Chocolate Peanut Butter Jam Éclair, featuring a winning combination of dark chocolate Chantilly, peanut butter praline and raspberry jam jelly. 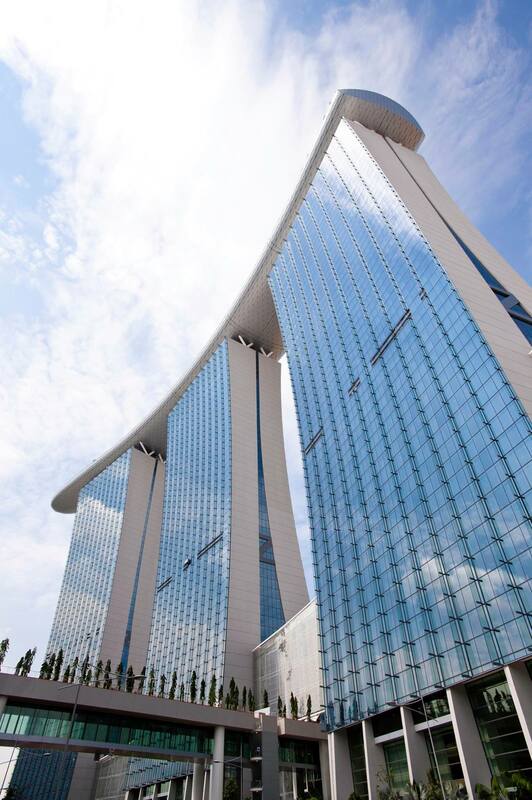 For reservations, please email SweetSpot@MarinaBaySands or call +65 6688 8588. On 17 June, classic American restaurant The Bird Southern Table & Bar is bringing back its “All-You-Can-Eat” special with the signature Lewellyn’s Fine Fried Chicken (S$28++). 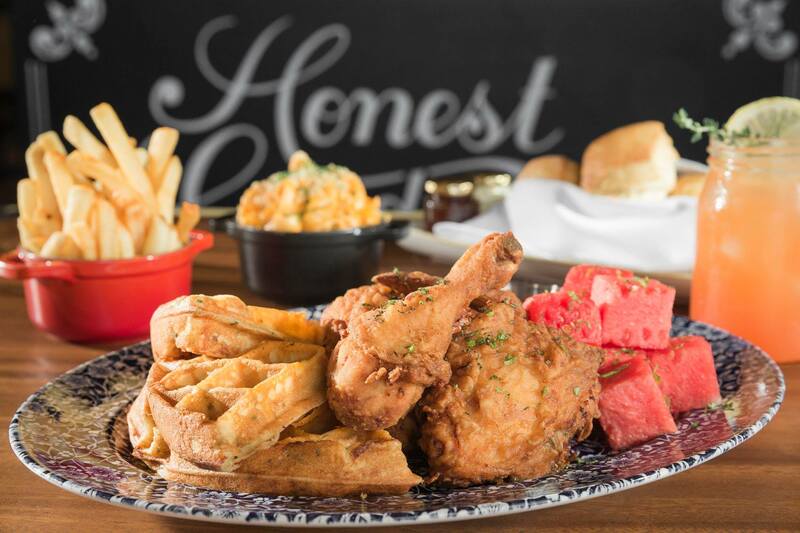 Available from 11am to 4pm only, fried chicken lovers can satisfy their cravings over endless helpings of succulent chicken brined in a 100-year-old secret recipe for 27 hours and fried to golden perfection. Pair the goodness with free-flowing Full Steam Ahead beer (S$40++), a light and refreshing brew laced with bitters and fruity notes. Elevate the feast with a host of new classic American dishes from The Bird’s a la carte menu, such as the Louisiana-born Jambalaya (S$46++), a rice-based dish which features spiced grains cooked in a rich lobster stock and simmered with fresh seafood and Fennel chicken sausage. Those who prefer to eat lighter can opt for a hearty bowl of greens in the Muffuletta Salad (S$18++), a creative spin of the traditional Muffuletta sandwich, featuring a mix of Italian cold cuts, mozzarella and aged parmesan cheese, romaine, radicchio, all drizzled with broken olive vinaigrette.